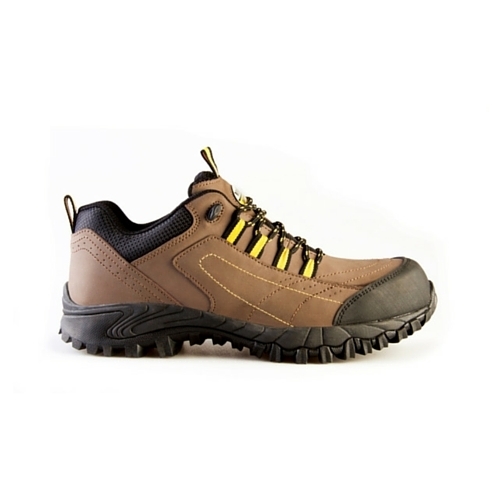 The benchmark in quality workboots! 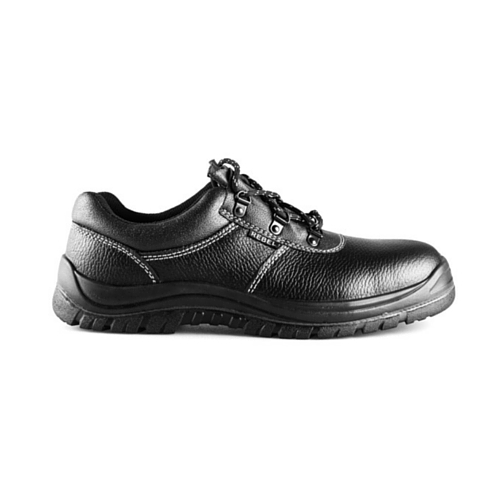 The Chukka Shoe is ISO 20345 and SABS approved, and has a range of high quality features, including premium leather and very comfortable soles, all while setting the standard for true quality safety footwear suitable for those always on the move. 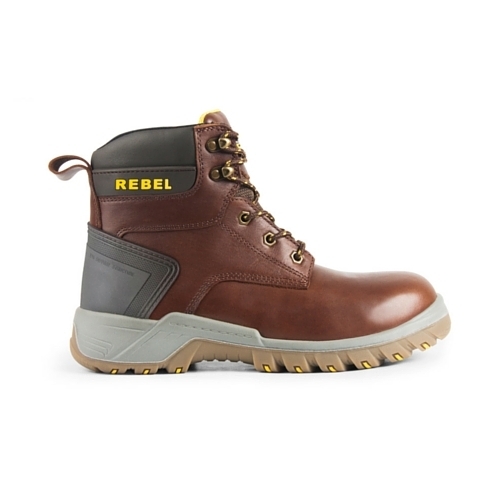 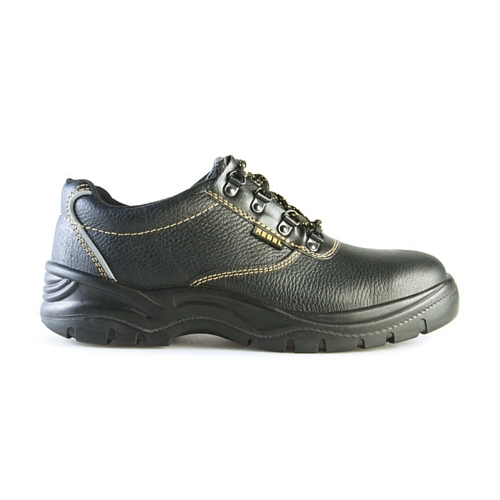 Highly durable full leather upper. 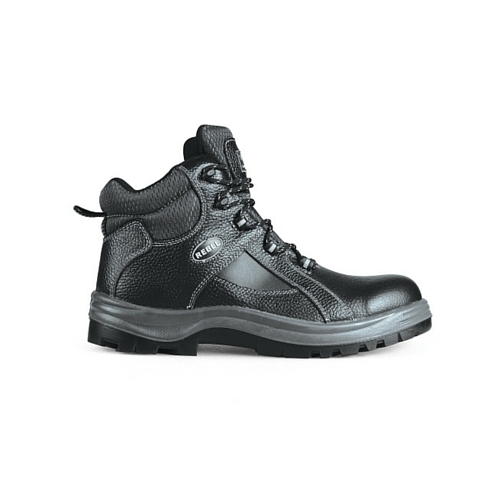 Padded bellows tongue for comfort and protection against sparks and shavings. 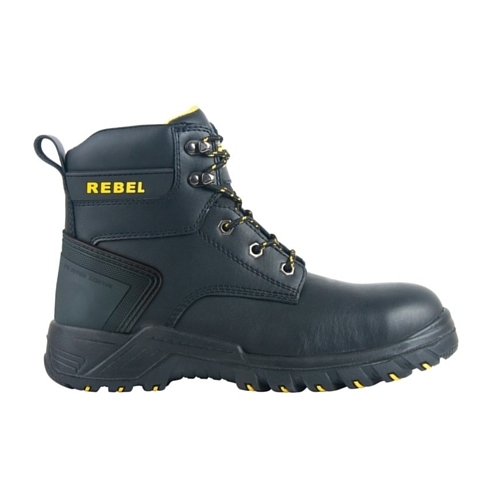 Lightweight dual density polyurethane sole. 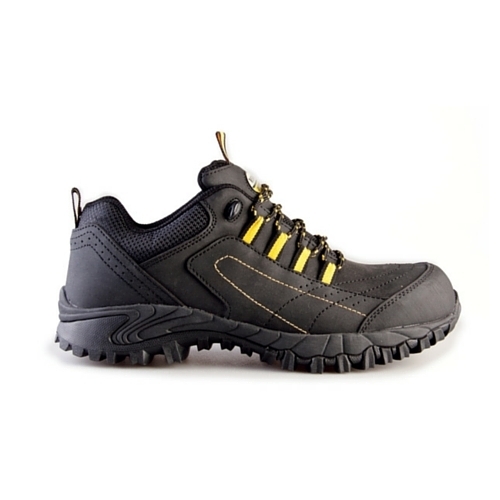 Maxi-grip outer sole – ensuring high durability and slip resistance.